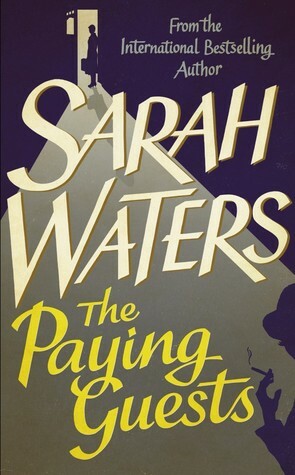 What The Paying Guests offers is a masterful web spun by Waters’ meticulous detail and beautiful use of language. It’s a psychological thriller in the tradition of Patricia Highsmith or Alfred Hitchcock, except that Waters’ characters are more lifelike, likable, and that the full picture is not revealed until, … well, not until, you have been taken on this rollercoaster ride, and have progressed through the trials that the characters face, and not until you have worried with them, lived with them, and loved with them. Needless to say, Sarah Waters has just claimed her spot on my “favourites” shelf.